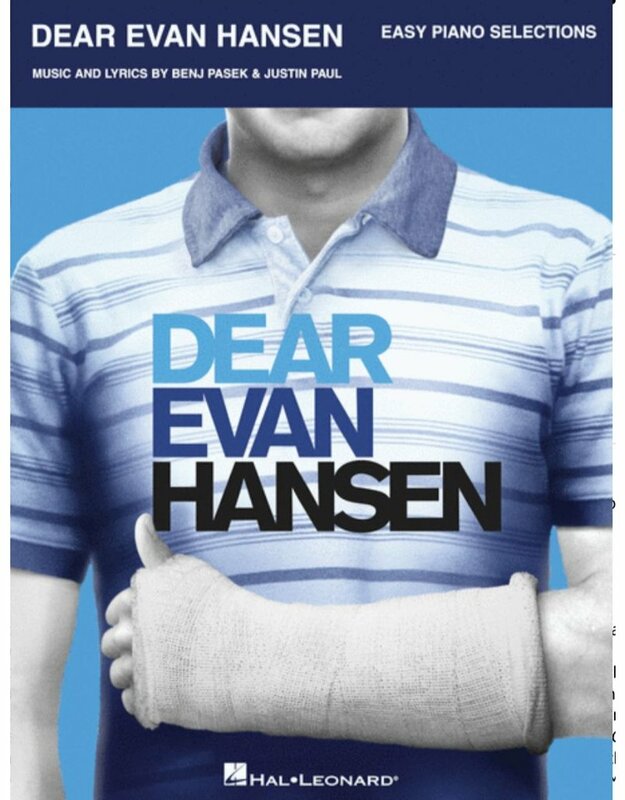 The winner of six Tony Awards®, including Best Original Score and Best Musical, Dear Evan Hansen has struck a remarkable chord with audiences and critics everywhere. It is on track to be one of the most successful Broadway musicals of all time. 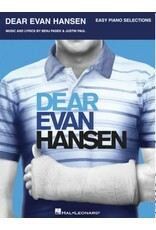 The musical features a score by Benj Pasek and Justin Paul who were both personally involved in editing and approving this folio of Vocal Selections. Pasek and Paul won an Oscar for Best Original Song for being the lyricists behind “City of Stars” from La La Land. They have also received numerous awards for their previous stage productions A Christmas Story, The Musical; Dogfight; James and the Giant Peach; and Edges. This folio is arranged for easy piano and includes 13 songs from the soundtrack, including: Anybody Have a Map? • Disappear • For Forever • Good for You • If I Could Tell Her • Only Us • Requiem • Sincerely, Me • So Big/So Small • To Break in a Glove • Waving Through a Window • Words Fail • You Will Be Found.